The future of service management must go beyond the “traditional” frameworks in use today, such as ITIL®. 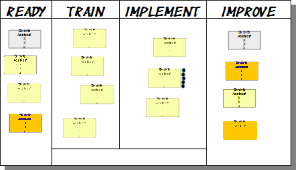 How can Kanban help service providers be more efficient and truly implement continual improvement? You may view the video here. Subtitles in English are available.